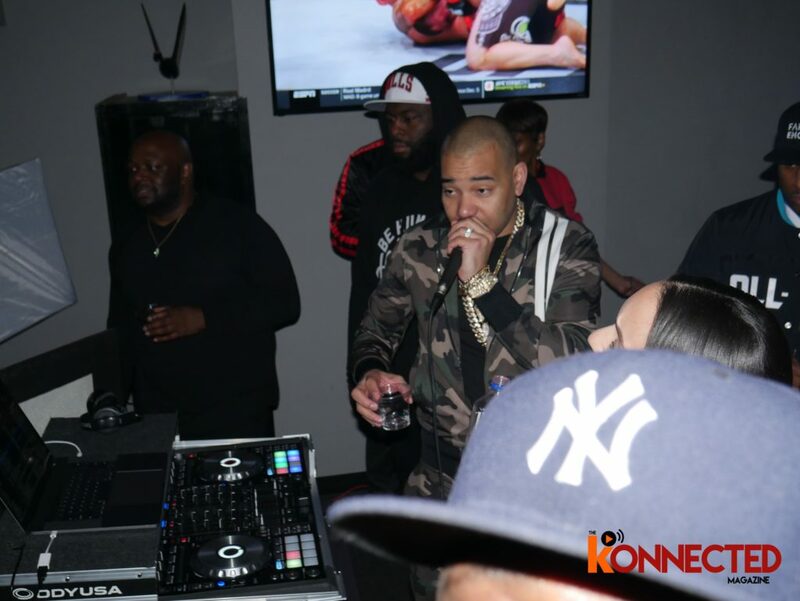 @firmentertainmentent for throwing two dope events, featuring @djenvy @djdrama @iammugsy and more. Visuals done by @bmoi10 so make sure you holla at him for all your video needs. Remember it’s better to be Konnected!